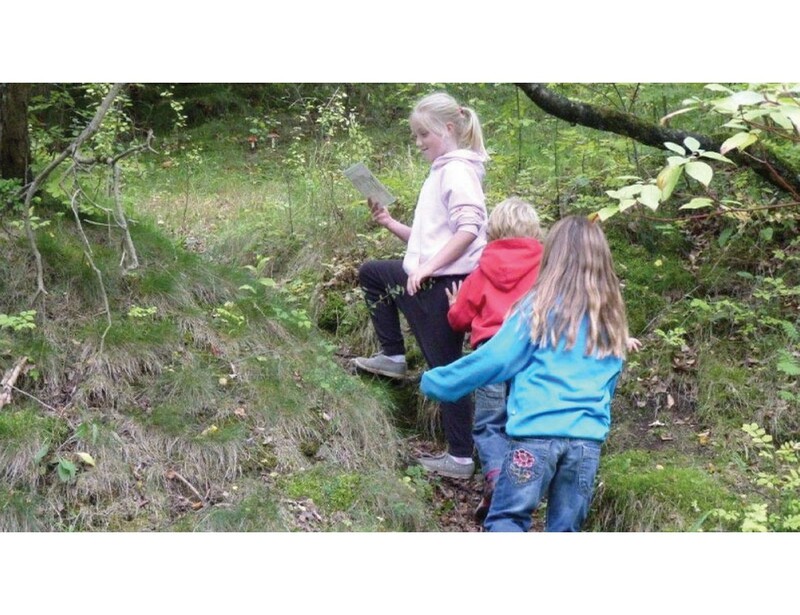 Develop navigation skills in order to find your way from set point to set point, in woodland and open country settings. 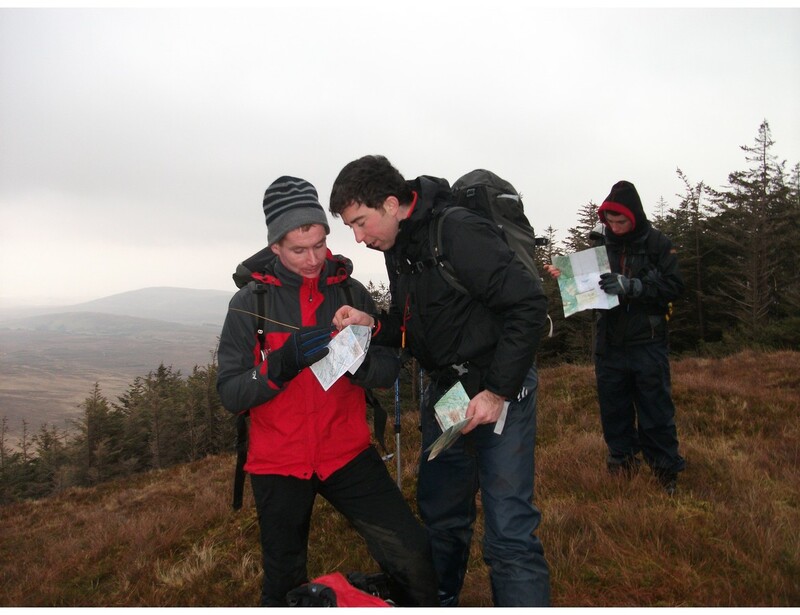 Orienteers travel at speed, using a map and a compass to find their way through forest and over hillsides. At Gartan you can start as a complete beginner and discover the excitement of running through the trees and the glorious satisfaction of finding each point, having successfully followed your map. Orienteering requires a combination of mental and physical skills making it competitive across a range of abilities.